Highly Visible Development Land For Sale with easy access to Interstates 64/75. 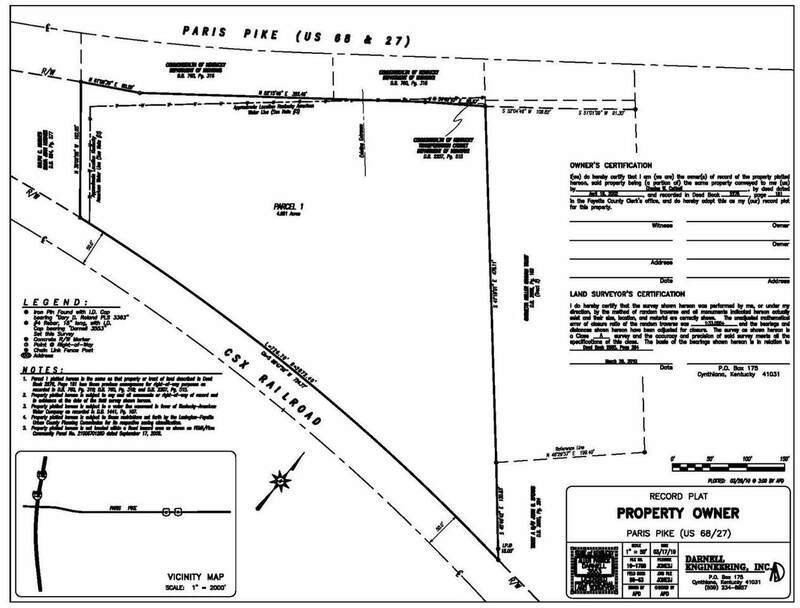 This Flat 4.71 Acres was just rezoned to the rare B-3 zoning and is ready to be developed. Property is best suited for restaurants with a drive thru, gas stations and convenience stores. 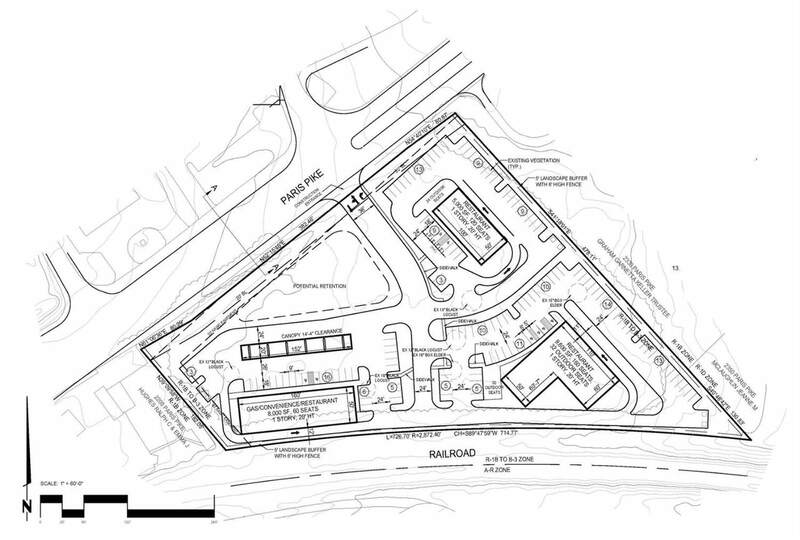 The approved preliminary development plan shows easy access with ample parking for appx 23,000 Sf of buildings. This property will provide services in an area limited in retail. 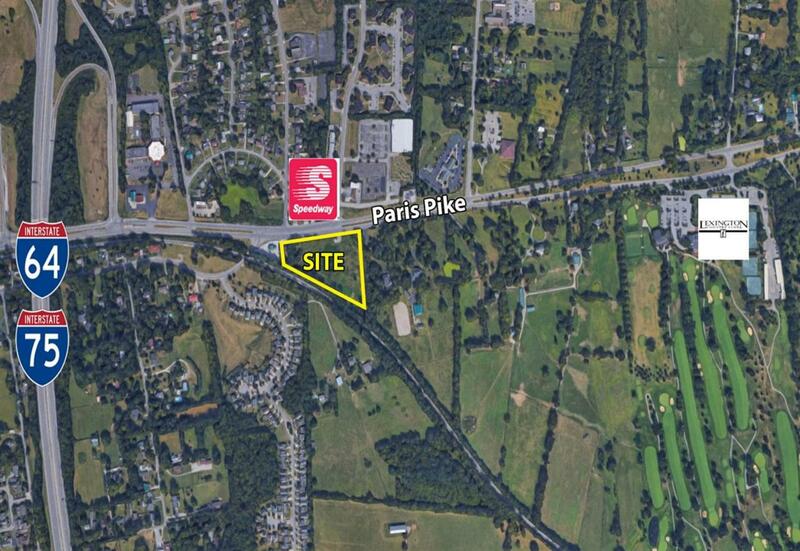 There are appx 540 ft' of frontage on Paris Pike!